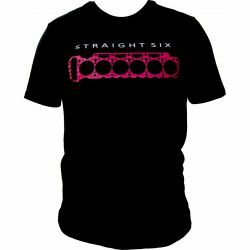 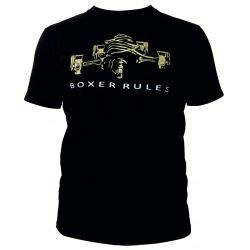 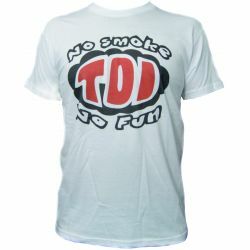 T-shirts There are 63 products. 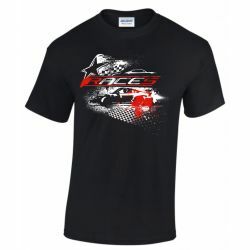 Cotton shirt RACES with a stylish RACES logo. 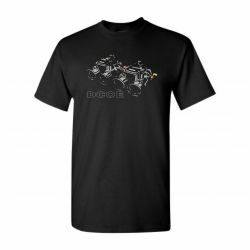 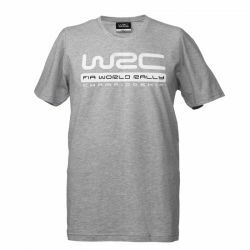 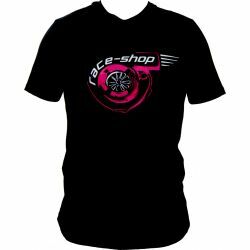 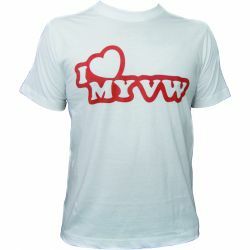 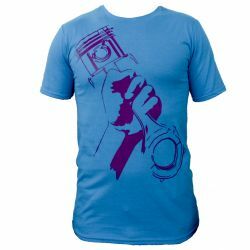 Show everyone that you are part of the WRC family with this t-shirt! 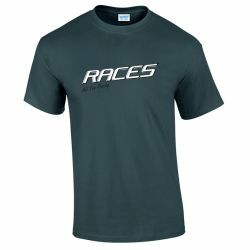 Cotton shirt RACES with a stylish piston with a piston rod in the hand. 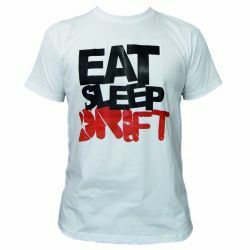 Cotton shirt RACES eat sleep drift.